History interprets aloe vera as one of the oldest known medicinal plants of mankind because of its properties and advantages. It is very likely that the aloe vera, a juicy plant of the lily family, such as the onion and garlic, originates from Mesopotamia. 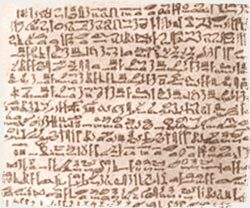 The oldest historical reference was found in some clay tablets from the Sumerian period. The next trace is the Egyptian culture in painting, the famous “Papyrus Ebers” or the legend that the “ugly” (according to recent British studies …) and famous Queen Cleopatra was also a follower of Aloe Vera for her beauty treatments. More historically significant is the conquest of Socorota by Alexander the Great with the aim of stocking up with Aloe Vera to heal the wounds of his soldiers. Discoredes “The Greek”; the man who immortalized his name in history thanks to his knowledge of medicine and botany, also enumerated the qualities and advantages of Aloe Vera. 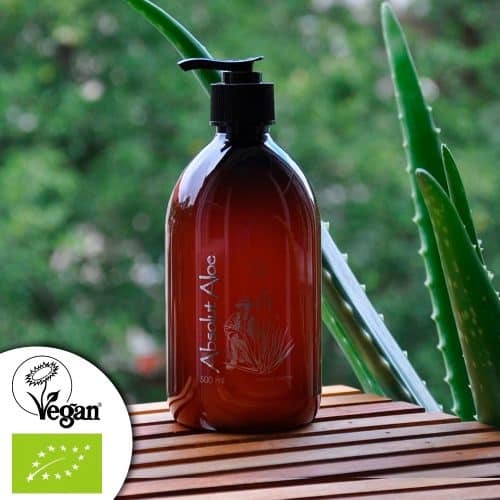 In this age, when the Mediterranean was called “Mare Nostrun”, it is not surprising that the properties of aloe vera were also known in the Iberian Peninsula. It is not entirely known whether Columbus brought the aloe vera to America from the Canary Islands, or whether it was already there in America before its discovery by the Spanish. What has certainly been historically proven is the participation of the Jesuits in the dissemination of the knowledge, use and cultivation of aloe vera in the area around North and Central America. 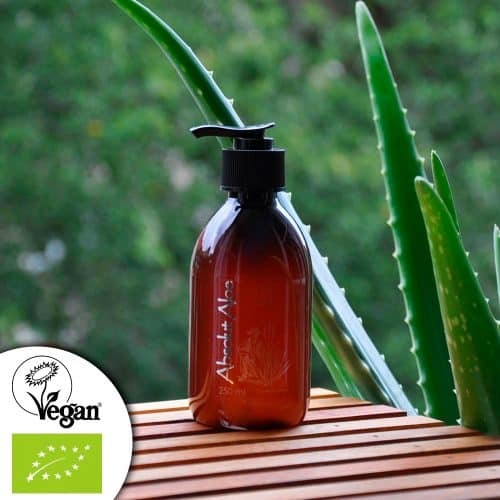 Although people in the areas where aloe vera grows have never forgotten its properties and have always used the plant, history has slowly forgotten the plant for two reasons. First of all because of the substance “aloin“, which is bright yellow and has a strong and unpleasant smell and taste. This protects the aloe vera from external attacks. And secondly, because of the problems that science has in agreeing on an active ingredient of aloe vera that makes it a medicinal plant. Thanks to research efforts in North America for more than fifty years, we now know more about the properties of Aloe Vera and how to stabilize the pulp so that we can take advantage of all the benefits of Aloe Vera. AbsolutAloe offers a natural product, the result of organic farming and cold processing, which ensures the highest quality of our products. As you have read, the history of Aloe Vera is very extensive and the plant has already taken an important position in various parts of the world.